Phil has been a sailmaker for over 33 years. 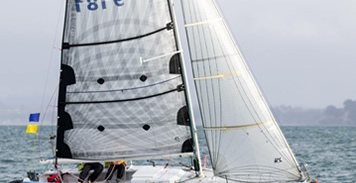 He has been involved with making sails for New Zealand’s first America’s Cup Challenger NZ1 in 1986 as well as the Whitbread Maxi’s STEINLAGER I and II. He was also the Shore Sailmaker for YAMAHA, which won the Whitbread 60 class in the 1993-1994 Whitbread Round the World Race. 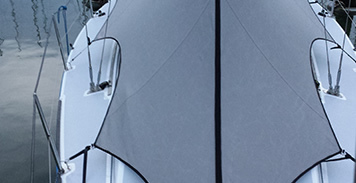 Phil’s vast knowledge of sail construction and sail shape makes UK Sailmakers the leading choice for the local service of all classes and cruising yachts. Phil is one of the leading local personalities both in local club races and offshore events. 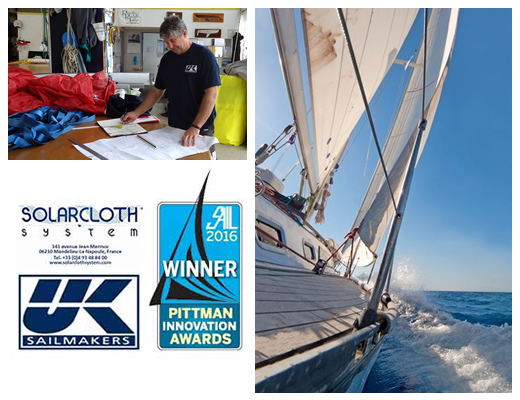 You can be assured at UK Sailmakers Phil joined by his team that all your needs will be listened to and you will be provided with excellent materials, first class workmanship and service. We have really been treated with a professionalism that is built on knowledge and long experience. In addition, Phil has given us a personal experience beyond the ordinary. 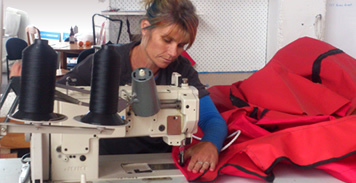 I would definitely recommend UK Sailmakers in Whangarei. Tell us what you need and we’ll send a no-obligation free quote back!